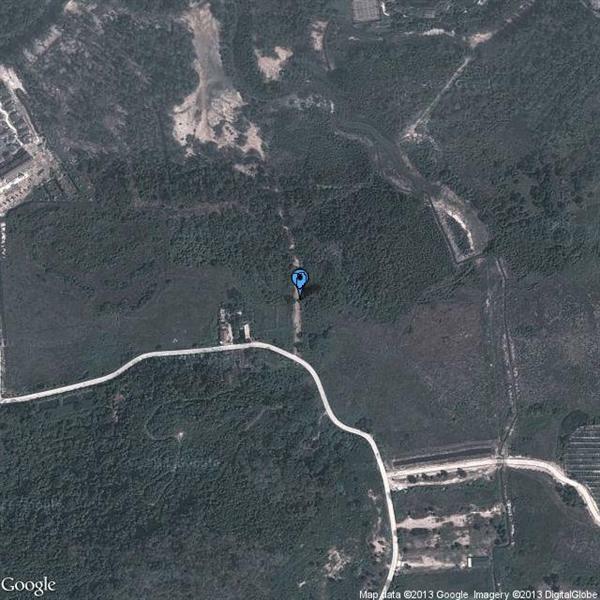 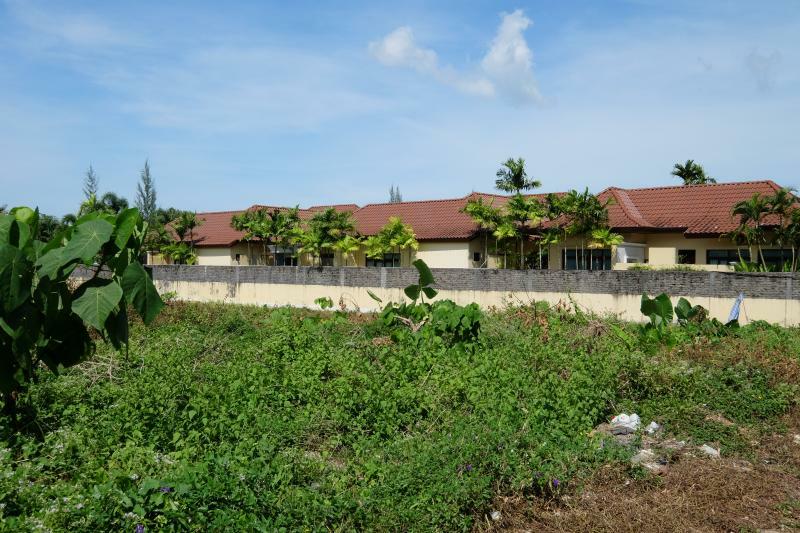 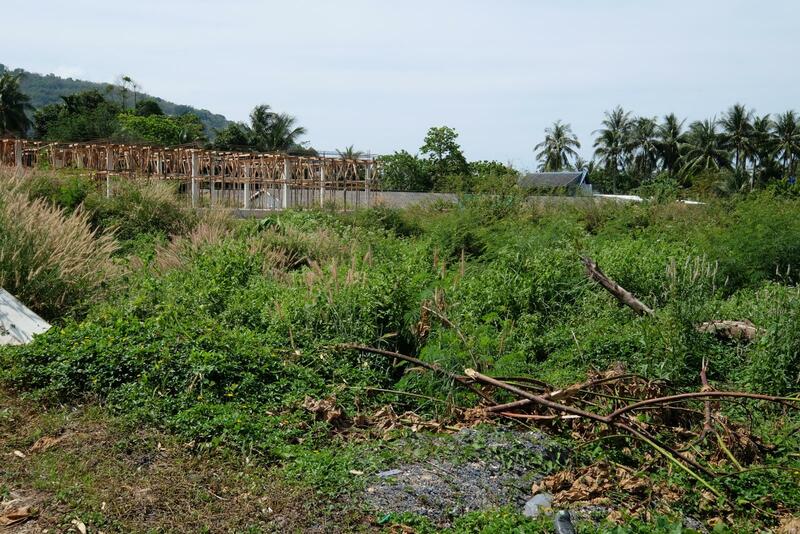 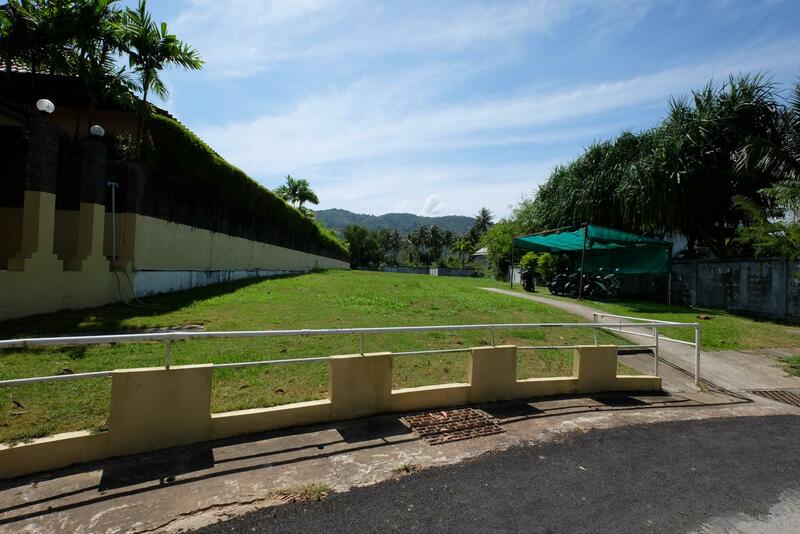 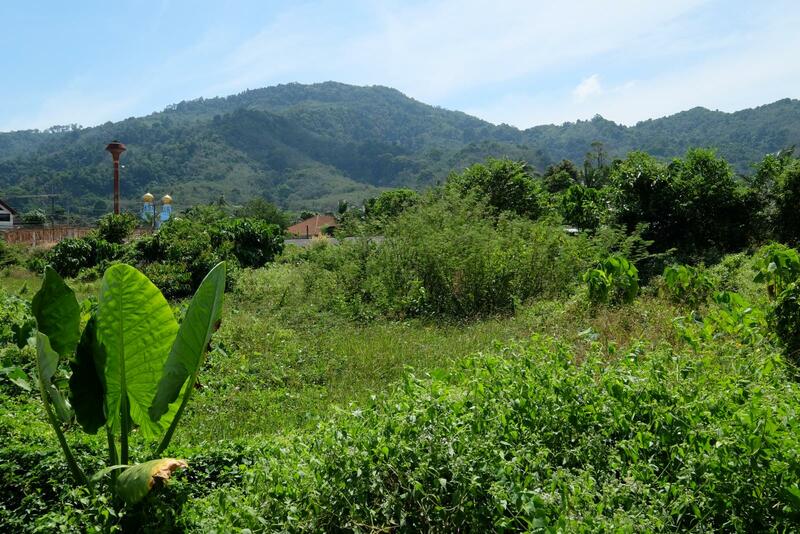 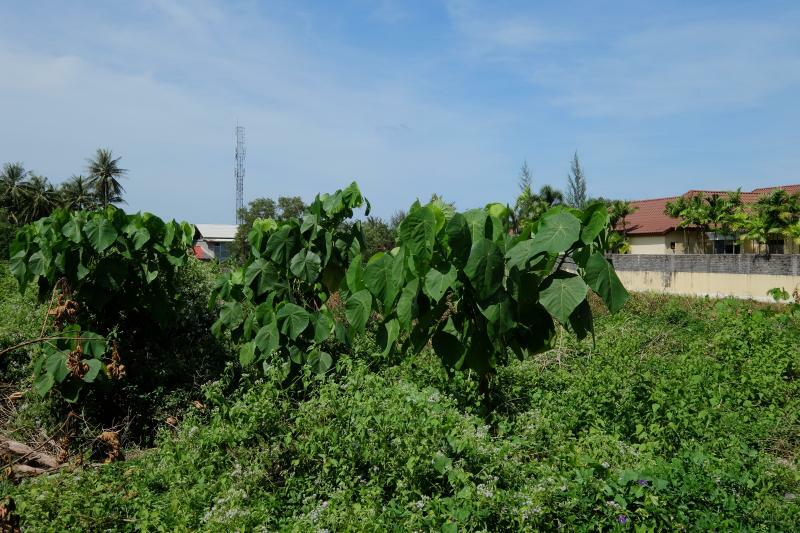 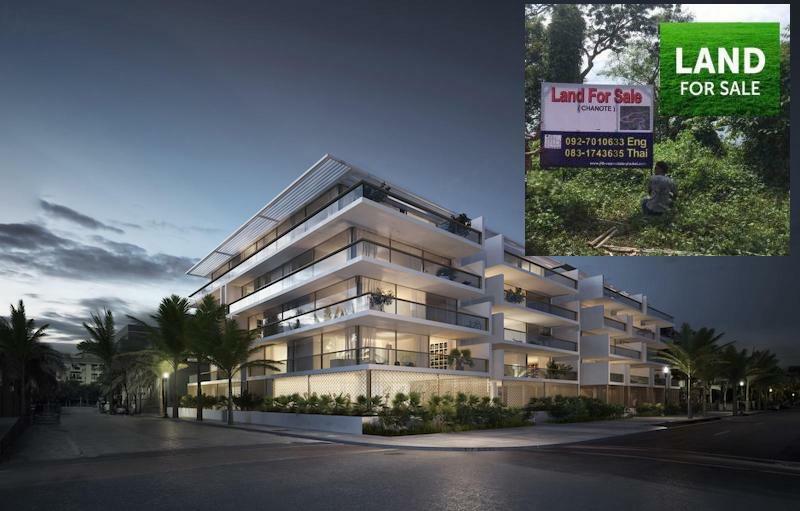 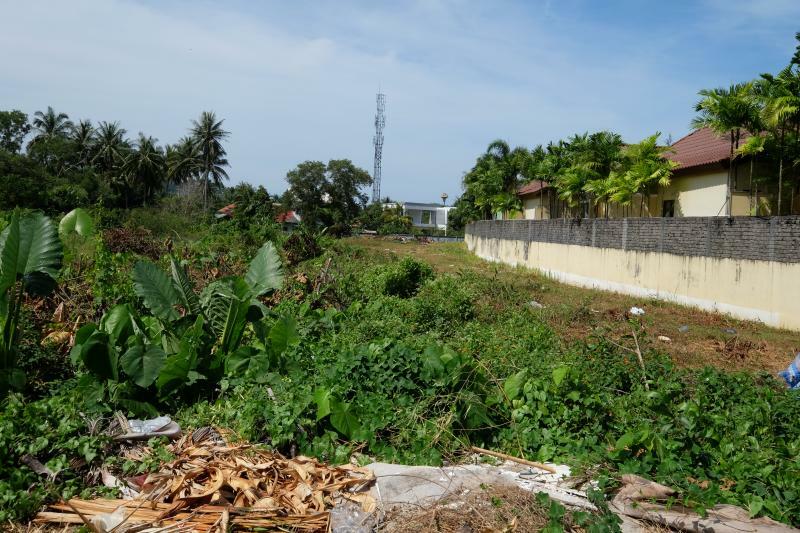 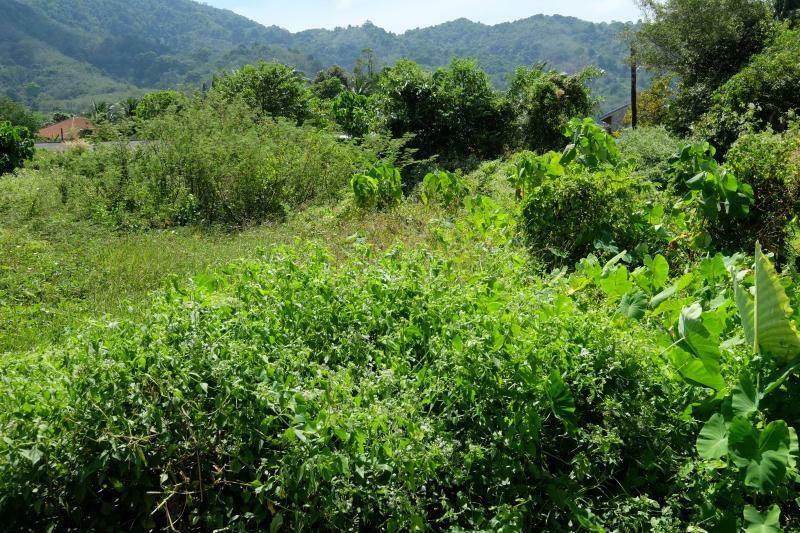 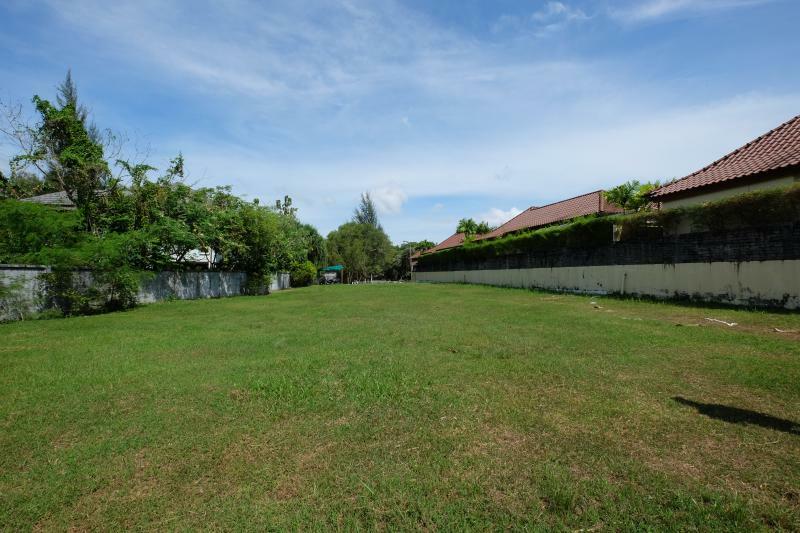 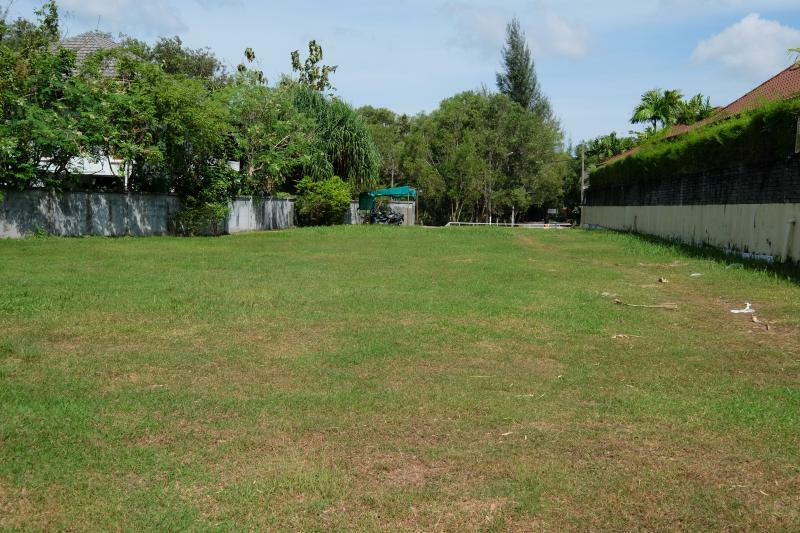 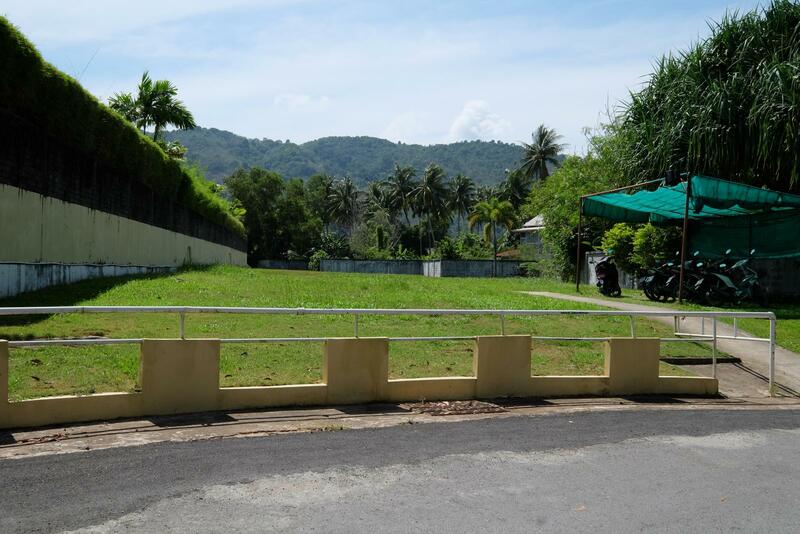 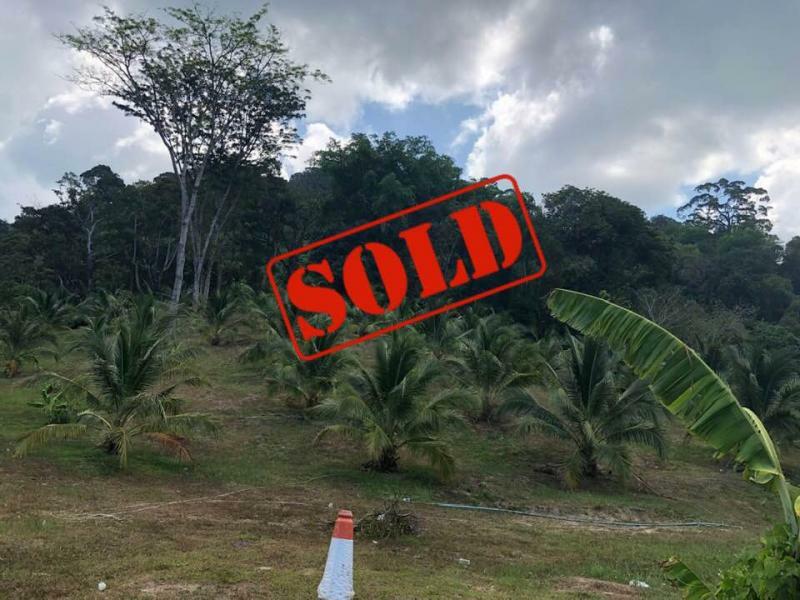 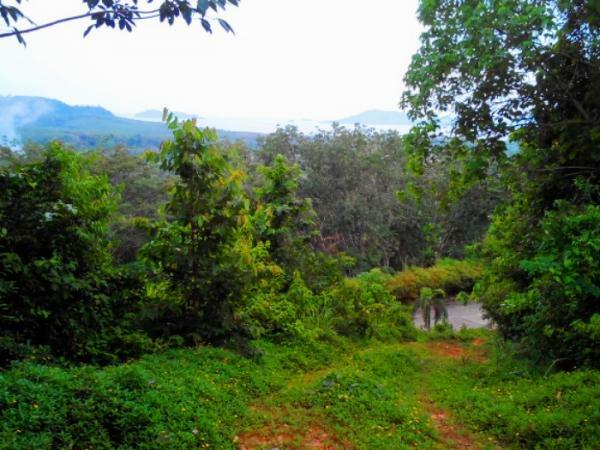 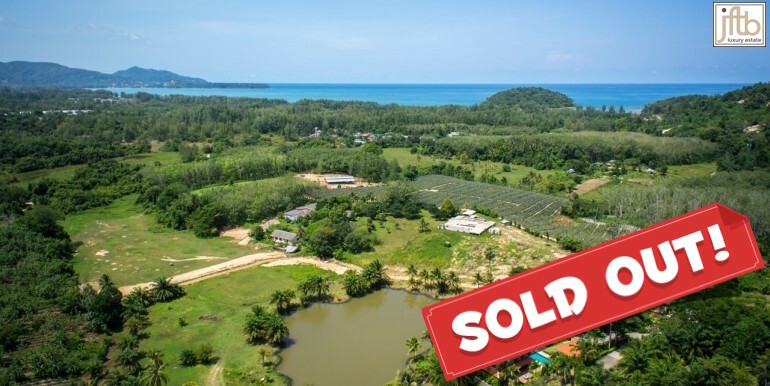 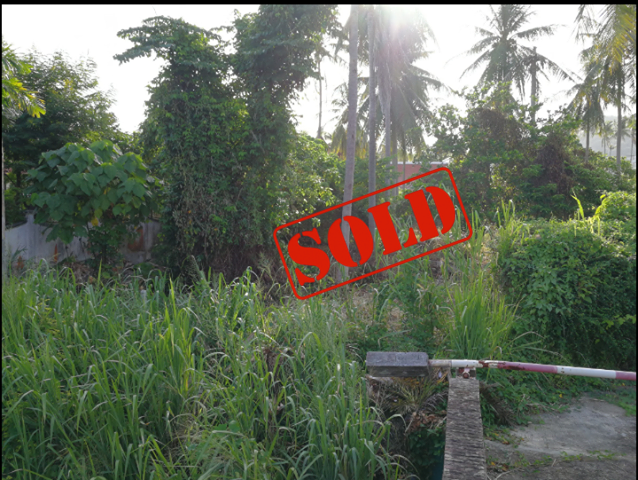 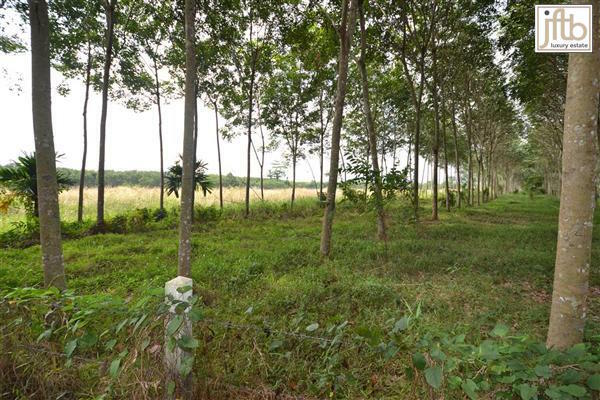 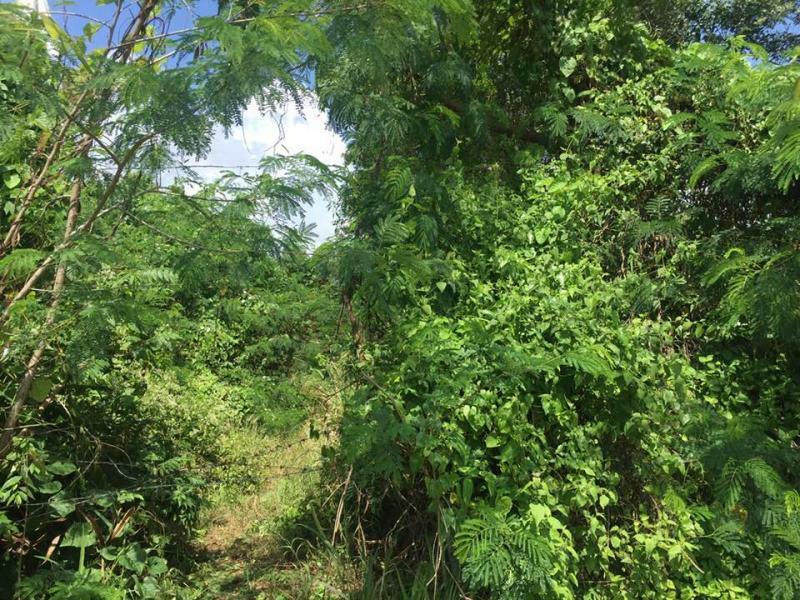 4400 m2 (2,75 Rai) of Land for sale in Bang Tao with Chanote and owned by a Thai company. 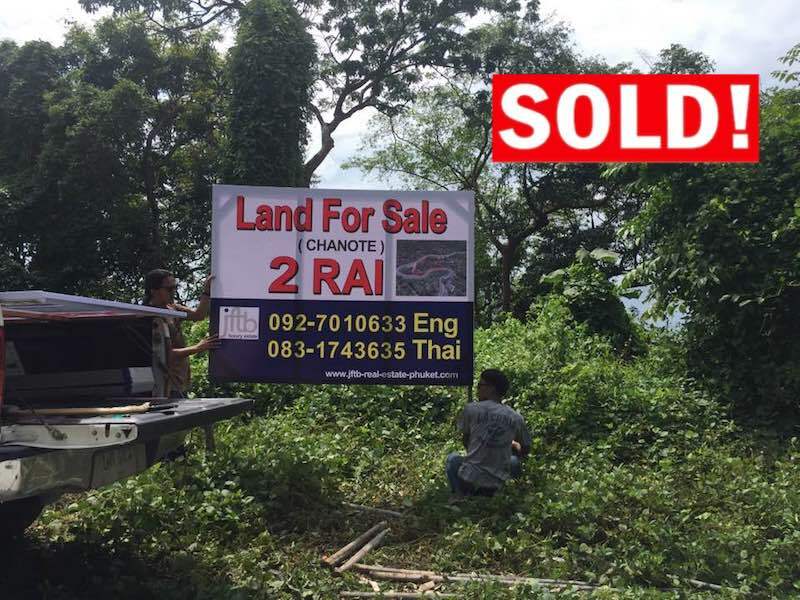 (Chanote title is the Thai title deed which enables full and certified private ownership of land). 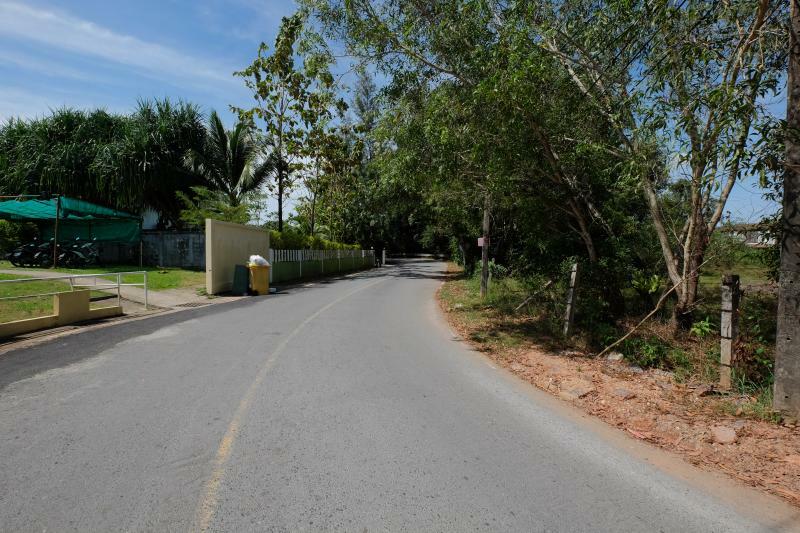 Bang Tao lies between Kamala-Surin and Nai Yang Beaches and is where some of the most luxurious hotels and resorts on Phuket are found at Laguna Phuket. 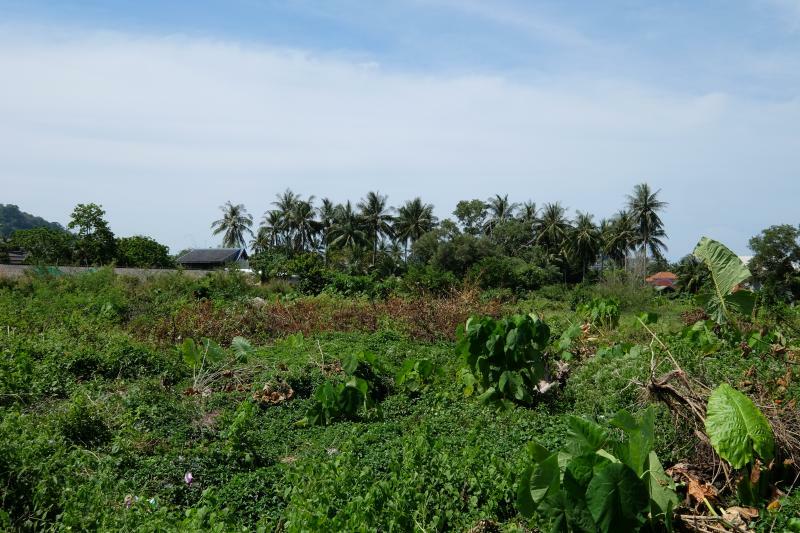 Bang Tao Beach is a beautiful 8 kilometer stretch of sand and sea.